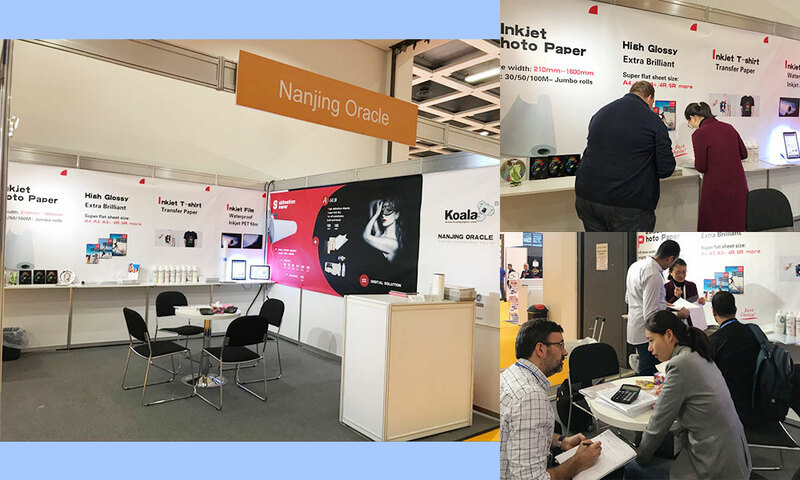 Paperworld, professional international trade fair for the stationery, paper products and office supplies industries worldwide. Every year, it attracts many exhibitors and spectators from all around the world. 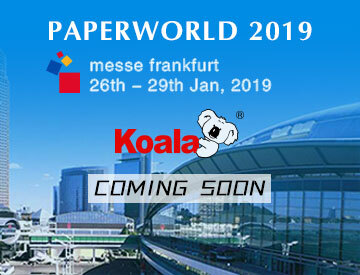 “Paperworld Frankfurt” provides the highest quality service to stationery and office supplies manufacturers worldwide and the increasingly thriving stationery consumer market. What is the best way to store sublimation paper?